Made from the non-waven fiberglass fabrics that coated with PTFE. An excellent combination bring the product to the higher level. It also has the chemical resistance, high temperature resistance and excellent insulating performance etc. properties. All those characteristics are made the tapes can play important role in many industries, such as for winding, sealing purposes and plastic bag sealing machines. 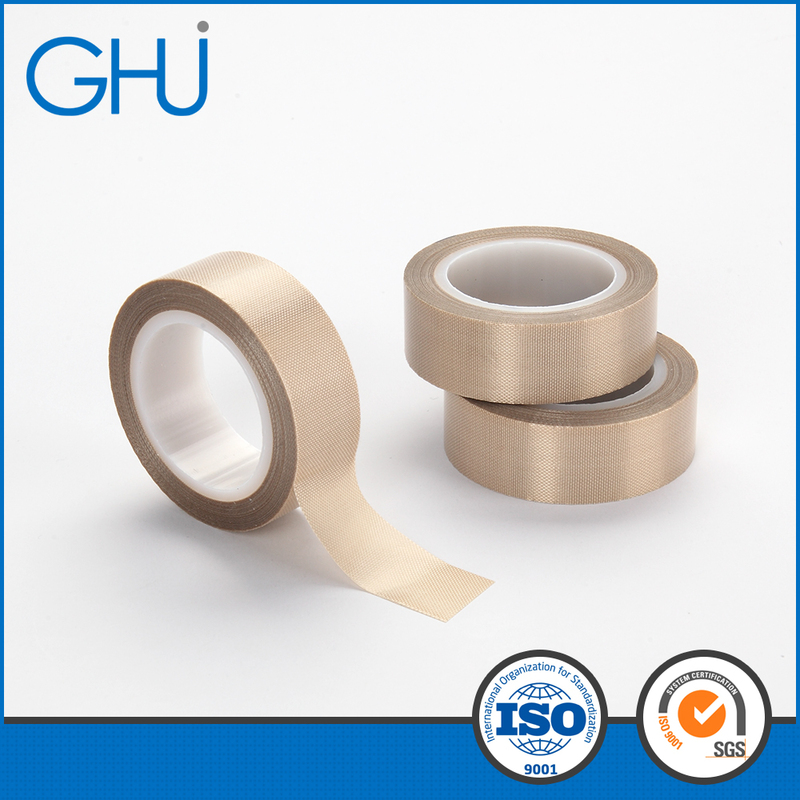 Looking for ideal Cloth Ptfe Fiberglass Adhesive Tape Manufacturer & supplier ? We have a wide selection at great prices to help you get creative. 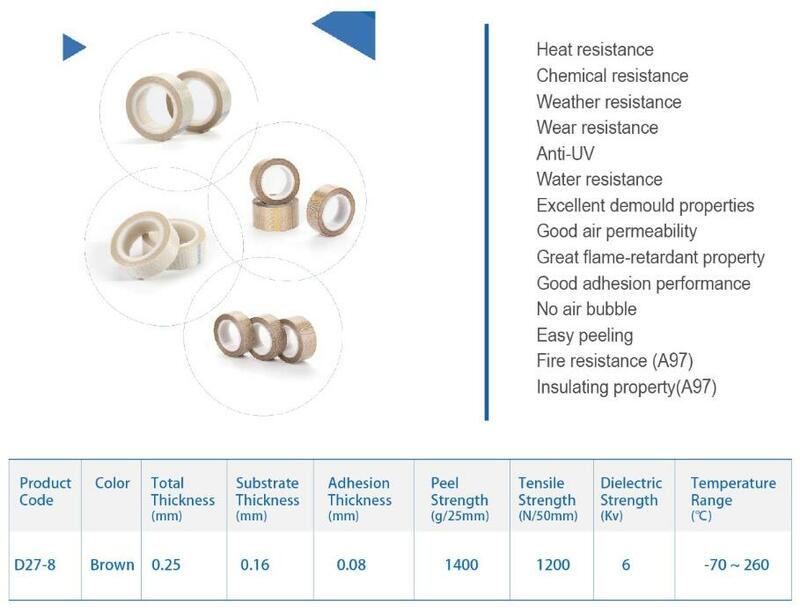 All the Cloth Ptfe Fiberglass Adhesive Tapes are quality guaranteed. We are China Origin Factory of Cloth Teflon Fiberglass Adhesive Tape. If you have any question, please feel free to contact us.